The first ever Panama City Beach Food Truck & Craft Beer Festival is coming up this Saturday, February 17th! 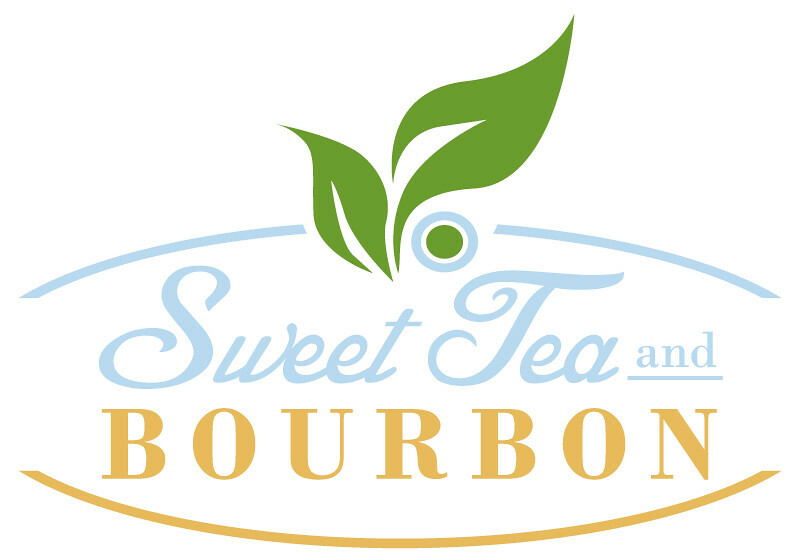 The festival will be held at Aaron Bessant Park where there will be plenty of food, drinks, entertainment, and more food! 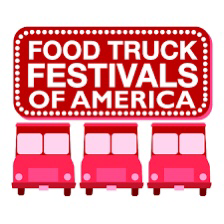 Tickets are $5 if purchased in advance online at foodtruckfestivalsofamerica.com or $10 at the gate. VIP tickets are $25 in advance or $30 at the gate and allow entry at 11 a.m., unlimited water, $1 off any craft beer and a free dessert from Lita’s Treats. 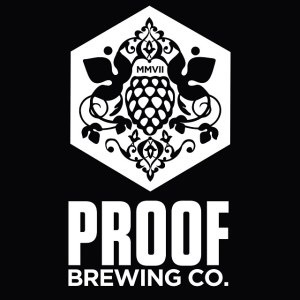 Based upon the line-up and extensive selection of craft brews that will be available I suggest wearing something comfortable, like expandable pants. Below is a complete list of the trucks that will be slinging some of the best food in north Florida, and breweries that will be pouring cold beer. 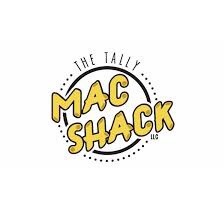 Tallahassee will be represented by the Tally Mac Shack and Proof Brewing Company, and would love to see some local TLH support in PCB!